No matter what fabrication service you are looking for, we will work with you at every step of the way to make sure that the final product is exactly what you need. To maintain constant quality, we will provide you with a breakdown of each step of your project. 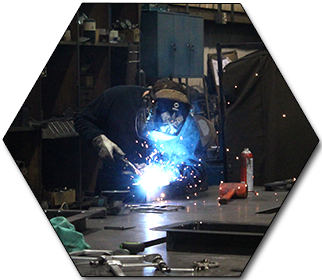 With our full service weld shop and our experienced fabricators, we are capable of completing your project according to the specifications you give us.